Cooking was earlier considered as an art that every woman should know and understand. However, things have changed today and many people around the world consider it as an opportunity to make their future out of their culinary skills. Today, you will find some of the top chefs around the world making a good fortune for themselves because they got an opportunity to showcase their culinary talent before the world. If you feel that you have the talent to showcase something better in the same field then the New Best Teen Chef competition with Art Institutes is the key to your success. There are millions of students all over the United States and Canada who would love to do something different and therefore they wait for the right opportunity that can provide them with the right option. At The International Culinary School you will find aspiring chefs test their creative skills in the kitchen because that is the right place where you will find some of the top chefs working hard to bring out the best cuisines on the table. If you have some great culinary talent hidden in you then you should look out for the competition that the Art Institutes have been organizing for the last thirteen years where they provide equal opportunities to all the students. This year it is going to be much better because the Art Institutes will provide opportunity to all high school seniors across the United States and Canada to make their career in the culinary field. 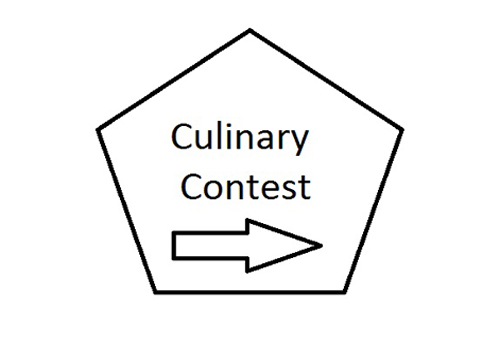 According to Chef Michael Nenes, Assistant Vice President of Culinary Arts for The International Culinary Schools at The Art Institutes their competitions have provide equal opportunities to people who are committed and talented and know a lot more things about culinary art and who can make a future out of that talent. This is really going to inspire many students because everybody today wants to become a chef and then make some great money. A healthy competition is really important bcoz you can judge yourself and see how talented you are when you place yourself in the market.